As we just reported, The Android Market and Google’s entertainment services have been made to fit under a single brand, Google Play. The transition has started to take place and you should have the Google Play services on your Android devices soon. To update from your Android Market to the Google Play Store, here are the steps you need to follow (you need to be connected to the internet). 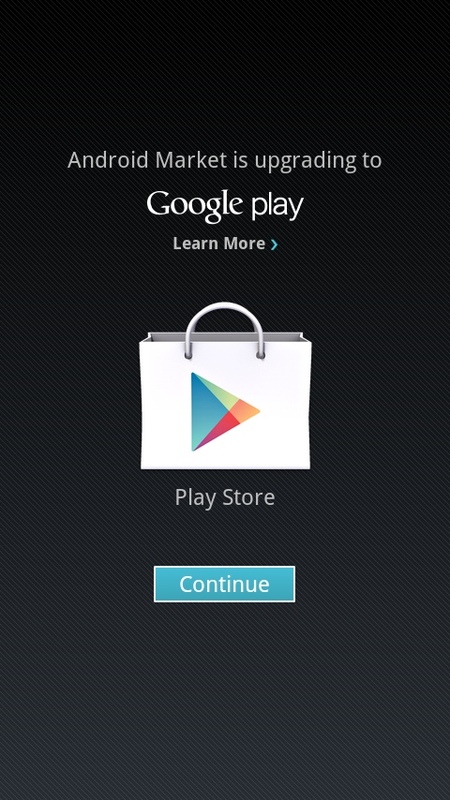 4)After accepting, turn your Android device on, and turn it on again. 5)Go to Settings > Applications > All > Market and clear data, defaults, and cache.